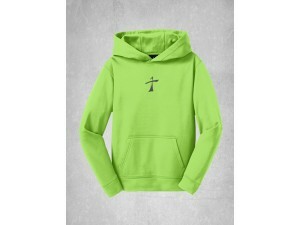 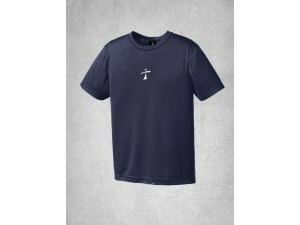 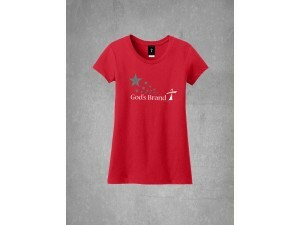 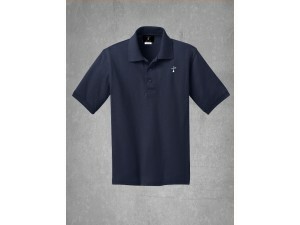 Evangelize the world with God's Brand Christian Clothing and School Uniforms! 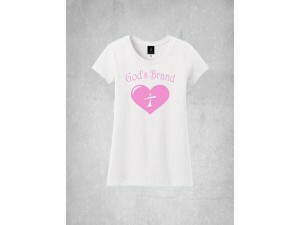 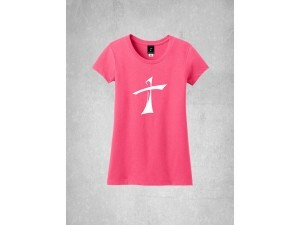 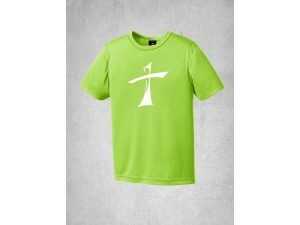 Soft and Comfortable, You will love this tee! 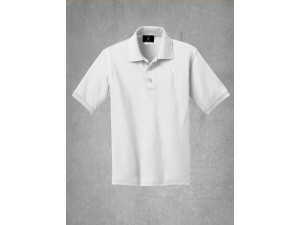 4.3-ounce 100% soft spun cotton 50/50 cotton..
5.5-ounce, 50/50 cotton/poly Made with up to 5% recycled polyester from plastic bottles Soil-..
7.0-ounce, 100% cotton heavyweight pique polo (pre-shrunk) Double needle stitching through..
• 8-ounce, 100% polyester • Three-panel hood • Self-fabric..
Lightweight, roomy and highly breathable, moisture-wicking tees 3.8-ounce, 100% cationic polye..